Have you tried YouTube TV yet? Like all big media and tech companies, the world’s favorite video sharing service and second-largest social network has gone all-in on the live TV streaming revolution, offering more than 40 channels for under $40 a month. 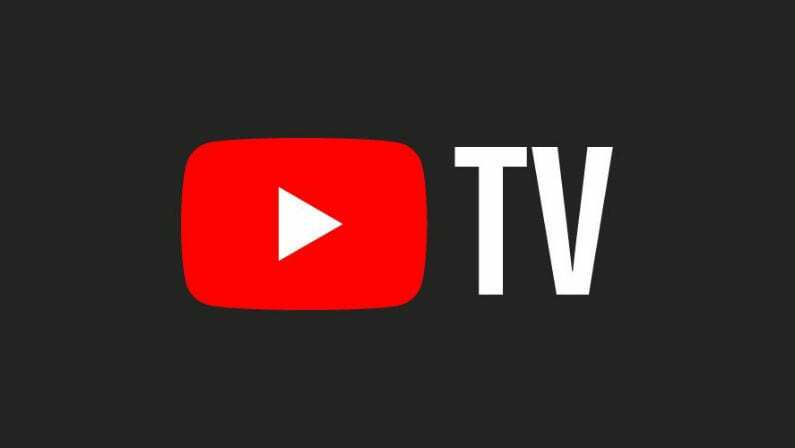 While YouTube may want YouTube TV to be a cable-killer, the new streaming service has faced hurdles in terms of its market reach. It turns out the big telecom giants don’t like newcomers moving in on their turf. Who knew? However, just this week YouTube TV has announced it will expand into 95 new markets this month – just in time for the Super Bowl. YouTube TV initially opened only in Los Angeles, Chicago, New York, Philadelphia, and the Bay Area but has been expanding rapidly since its launch, making deals in major markets to expand its reach. Up until now, YouTube had only been available in 100 of the largest US markets mainly around large cities. Now, YouTube TV has nearly doubled that number and is now available to 98% of US households. YouTube says the other 2% won’t be left out forever and will shortly join the rest of the country in enjoying their new live TV service. 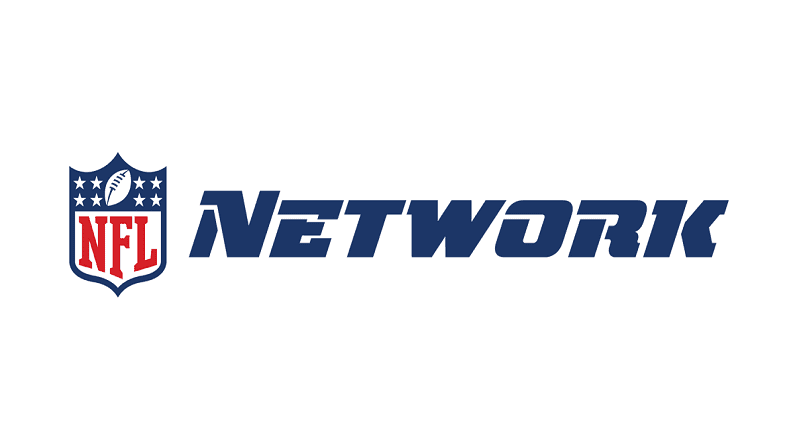 Local channel coverage is still up in the air though; not one YouTube TV market offers all of the “big four” local channels of ABC, CBS, NBC, and FOX. Availability of these local channels differs from market to market, so make sure YouTube TV carries CBS in whichever market you’re in. If you’ve been looking for a way to stream the Super Bowl online without cable, YouTube TV could definitely now be a solid choice. If you time it just right, you can sign up for a free 7-day trial in time for the big game and catch America’s largest sports spectacle without spending a dime. What’s more American than that?